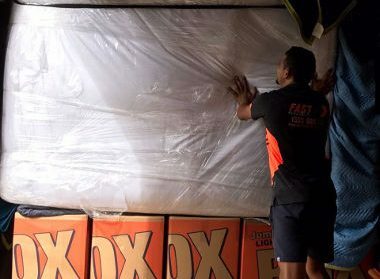 If you are moving from Gold Coast to Sydney and are looking for reliable interstate removals services, Fast Removalists is the company to come to. These two cities are 848 kilometers apart and if you drive without a break it will take you about 9 hours to travel this distance. Many people that are moving few pieces of furniture or other items find themselves in a quandary because they know that they need to hire professional removalists. However, hiring an entire truck just to transport a few articles can become a very expensive proposition. This is where our backloading Gold Coast to Sydney removalists’ services come into the picture. 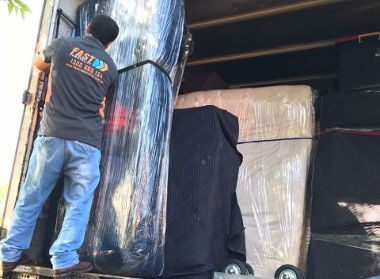 When you opt for a full-scale service, it typically involves booking the whole truck; you also get the expertise of a furniture removalist and interstate removalists to handle all the heavy-lifting for you. This particular service is ideal when you are moving your entire office or home to another city. But it becomes a very expensive transportation option if you only need to move a few items from Gold Coast to Sydney. You just end up paying for space that you won’t be using at all. This is what makes our backloading services the perfect option for you in situations such as these. You only have to call us with your backloading Gold Coast to Sydney requirements and we will provide you the best services. 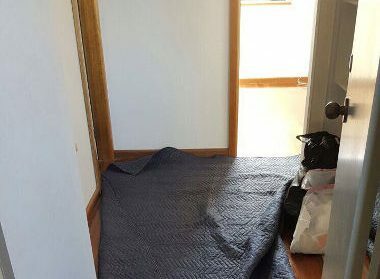 Affordability – Our backloading removals Gold Coast to Sydney are highly affordable.In a full removal, the cargo is transported from the origin point in Sydney to the destination in the Gold Coast. Once the client’s belongings are unloaded, the truck has to make its way back to the origin city. Rather than hiring out the entire truck for a full removal, we provide the backloading service to customers that want to transport only a few pieces. This service works out much cheaper than hiring the full truck as the clients can only book as much of the truck space as they need for the items they need to transport. Environment-friendly option – When you book an entire truck to transport very few items that are a waste of fuel and resources. On the other hand, when you choose our backloading service and share the truck space with many other clients that want to move their belongings, there are fewer vehicles on the road.This helps reduce the traffic on the roads and the emissions as well. Not only do you save money on the move but do your bit for the environment when you hire a backload removalist Gold Coast to Sydney. Expert backloading removalist services – No matter which way you look at it, our backloading solutions are the ideal option for people that want cheap interstate removalist services. Our experts handle all your belongings with care and make sure that they don’t come to any harm. 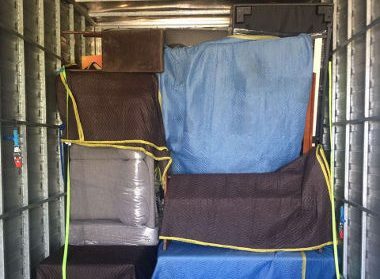 If you are looking for safe and cheap backload removalist Gold Coast to Sydney solutions, with no compromise on quality, our backload interstate removals are a great option. We handle these jobs with the same levels of professionalism and dedication as the standard full-service, and you can rest assured that all your things will be transported safely and securely. Backloading Removals Gold Coast to Sydney – Why Choose Us? Our furniture removalist and the rest of the team take extra care to ensure that all the clients’ belongings are segregated properly and they keep proper track of all the items. This gives you peace of mind that nothing will be misplaced or lost when our removalists are managing everything. 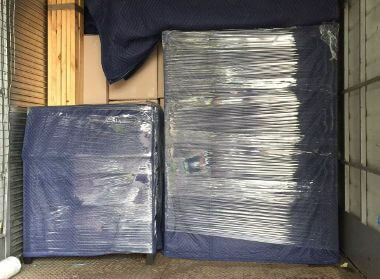 A furniture removal isn’t an easy job because these pieces can sometimes be quite unwieldy and large which makes it very difficult to pack and transport them. This is why our professional furniture removalist experts will handle all aspects of the backload furniture removals. Our professional removalists will provide you all the information you need about how the actual removal will be handled. 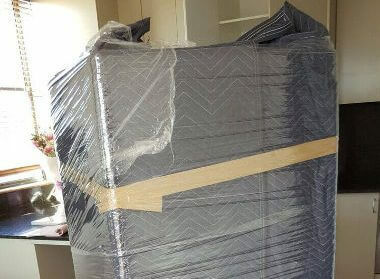 The furniture removalist is assigned the job of making sure that all these pieces are secured and packed well so they reach the destination on time and in good shape. We are the backload removals and transport specialists that have worked in the removals industry for a number of years now. On our team are the best furniture removalist experts and highly experienced interstate removalist professionals. They work together to ensure there are no delays and that the move takes place as seamlessly as possible. As a long-standing backloading moving company, we have all the necessary permits and licenses to operate in this space. When it comes to interstate removals, there are very few companies that can beat us on the basis of quality or cost. Our removalists will help you plan your budget for the move. You also have the option to use the interstate moving cost calculator on our company website to get a rough idea of what the backloading quotes will be like. We are the interstate removalists Gold Coast to Sydney with proper insurance cover; even our backloading services are covered and this means you get the right compensation in case of loss or damage to the cargo. When you want personalized backloading removalists solutions our high-quality moving services are an excellent choice for you.We will work with you and provide you the right backloading option based on your specific needs. For reliable and backloading Gold Coast to Sydney, Fast Removalists is the company to call.